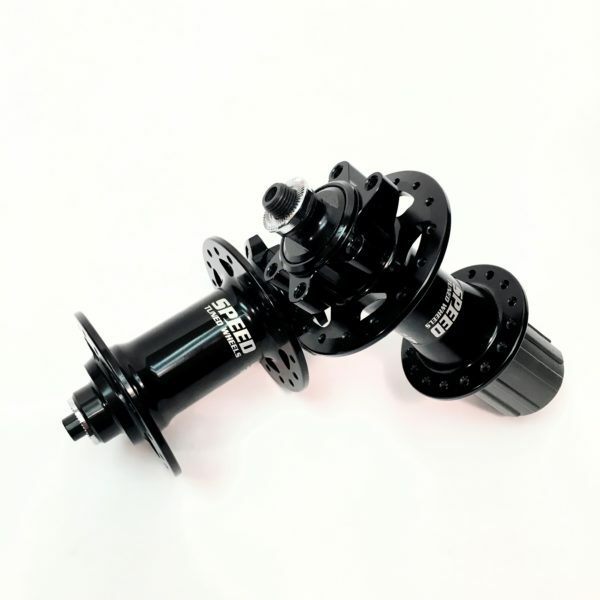 The Enduro MR17287LLB is the replacement bearing for the Speed Tuned Super 6 Hub Set. 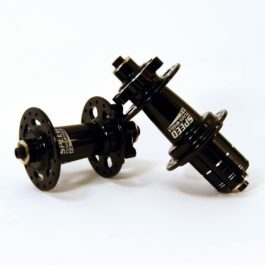 The front hub requires two bearings and the rear hub requires 4 bearings (2 hub body, 2 free hub). 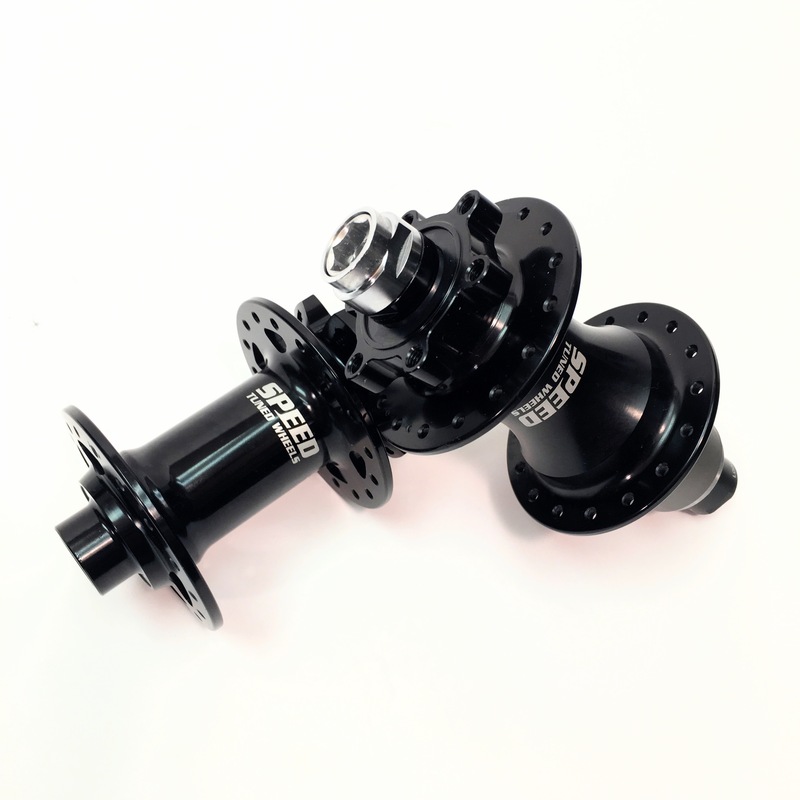 *Note: If you are purchasing a replacement freehub as well, it comes with bearings installed. ** Rear hub shell logo states “Speed Tuned Wheels” and logo is located closest to the drive side of the hub. ***For information on how to change Super 6 Gen 1 series end caps please view this video. 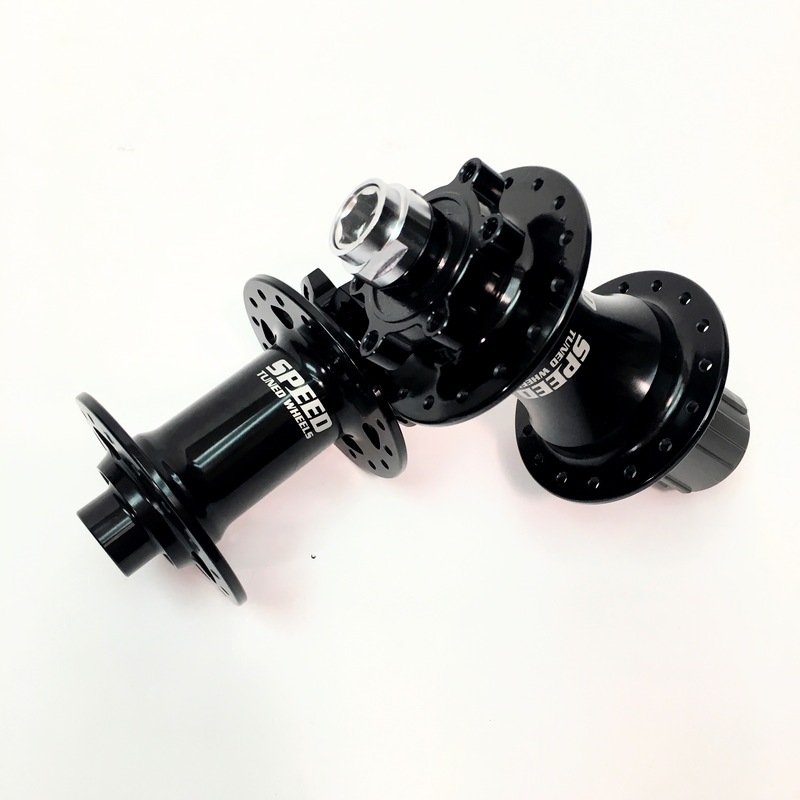 Replacement freehub body options for the original Super 6 hub. Replacement freehub bodies come with new bearings installed. 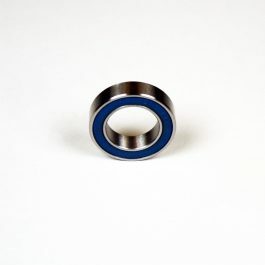 *** The 4 pawl designed depicted, is an update on the original 3 pawl freehub body and is a direct replacement. 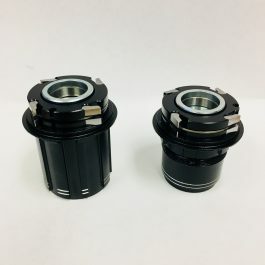 **** Super 6 2.0 freehub bodies will NOT fit Gen 1 hubs. *****For information on how to change Super 6 Gen 1 series end caps please view this video.